Long books, but I couldn't stop listening. 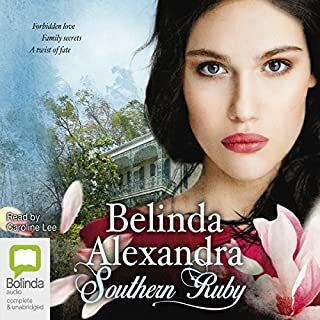 Beautifully written, unique plots, great characters, characterization and dialogue, unceasing action, joys, tears and plot twists to keep you guessing; it has everything. And the narration!! If I could have given the narrator 10 stars, I would have done so. Tim Gerard Reynolds brings the characters and action to life better than I would have believed possible. I listen to a LOT of audio books and he's the best ever. 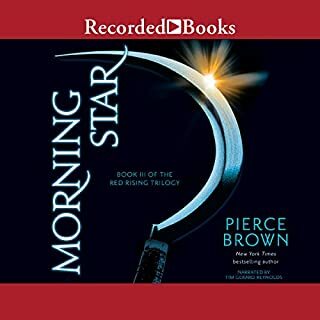 All that said, I'm not sure if I'll continue with the next books in the series; the third book came to just the right conclusion. 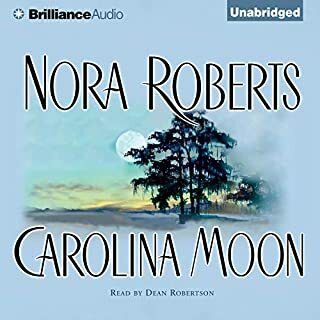 I usually enjoy books by Jo Spain but this one was a real chore to listen to because the narration was so appallingly bad. 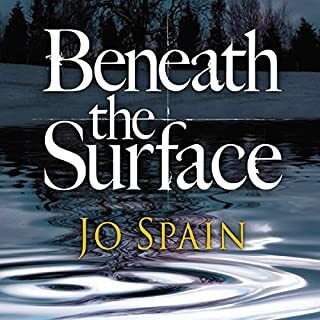 Spain’s good story, strong characters, interesting setting and plot twists were almost completely overshadowed by the narrator’s poor delivery, incorrect emphasis and incomplete and inconsistent character differentiation. I absolutely loved this book. I found it thought provoking, riveting, illuminating, romantic, educational, insightful and a darned good read. 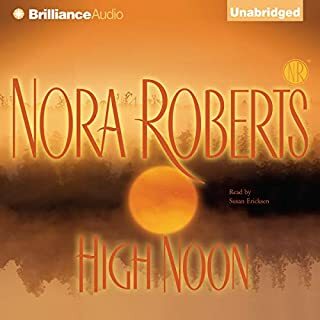 As usual, a superb, well written story from Nora Roberts and Susan Ericksen is an absolutely brilliant narrator. 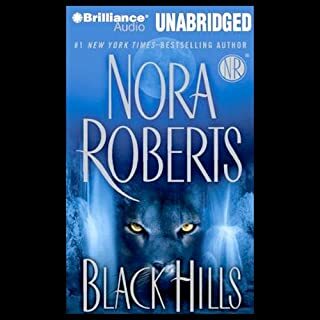 Another well written, absorbing story from Nora Roberts but almost ruined by sub-standard narration. The reader has an annoying voice for straight reading but also fails to differentiate voices between characters. Add to that, her incorrect emphasis and phrasing, and my enjoyment of a good book was considerably diminished . I really loved this book and simply couldn’t. put it down. 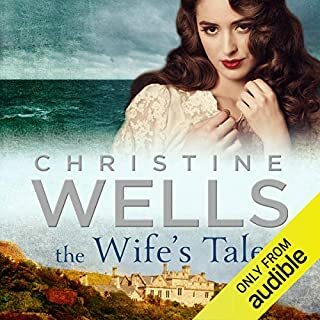 Best ever narration and a beautifully written story with more than a few unexpected twists. Hope to find more from both the author and narrator. 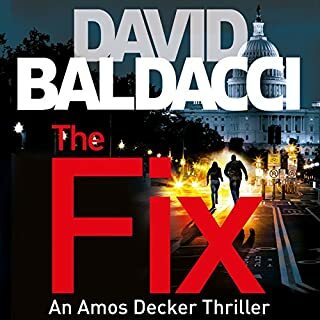 Another great read from David Baldacci. I'm a huge Baldacci fan and love this series. Amos Decker is a unique character and his interaction with the other members of his team and the world in general are always interesting and often amusing. Looking forward to the next book in the series.